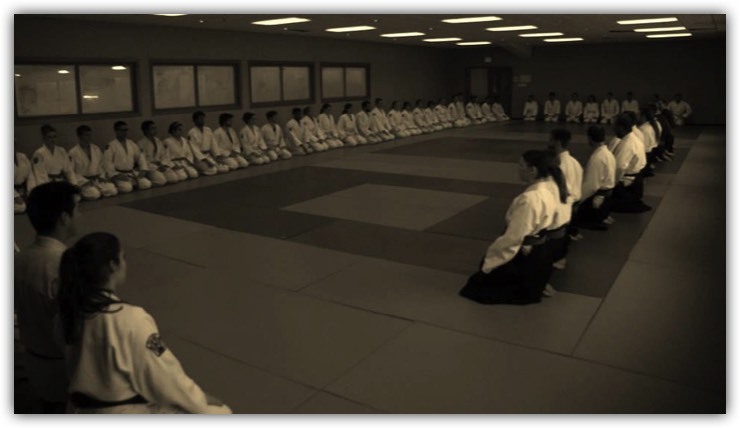 In addition to club training nights, Jitsu Canada holds various seminars and events throughout the year. These events provide an opportunity to train with students from other clubs within the style, as well as to receive instruction from different instructors. Up to date details of the timetable of events can be found on the Jitsu Canada Website.